Sepia Solutions is Microsoft Tier-1 Cloud Solution Provider in Pakistan. All services under one Roof! 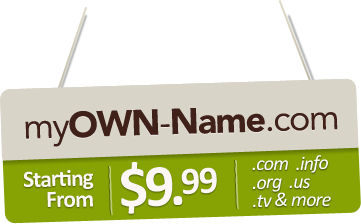 Keep your domain, hosting, & emails all on one account. SepiaHost offers all kinds of multi-service packages for Pakistani businesses. 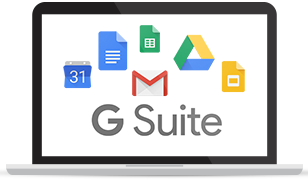 G Suite (formerly Google Apps for Work) by Google Cloud is enterprise services for Email and collaboration. You can get professional email services along with advance administrative control. We are authorized partner and reseller for Google Apps Cloud services in Pakistan. Microsoft Office 365 is suite of products for productivity and collaboration. 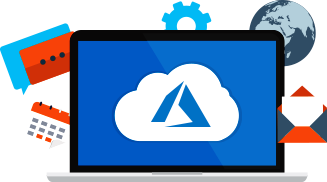 It comes with professional email services using Exchange online and the data will be hosted on Microsoft Cloud. We are authorized partner and reseller for Microsoft Services in Pakistan. Our 24/7 email support service will never let you down. We are always here to help our customer in Pakistan. We use Plesk Panel - industry leading Control Panel which offers you the best features to manage and administer your website. FTP Support for easy Data Transfer is also included in all our packages so that you have no inconvenience in maintaining your website. The web based email access allows you to take your email with you wherever you go. You can check your email from anywhere, at any time and with any device. 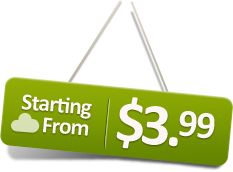 The most popular blog engine is also included in our packages. Our One Click Application vault gives you the freedom to install hundreds of application including Worpdress. Maintaining a large website can be a difficult task and if you cannot afford the proprietary CMS’s. Drupal is one of the best and robust open-source CMS and is also available with our hosting. The most demanded and popular open-source CMS on the web, no application vault would be complete without Joomla CMS and you can install with step by step wizard. Favorite database among Microsoft Developers is MSSQL Server. We offer Microsoft’s SQL Database support in Pakistan along with web based management tools. MySQL is one of the leading database used with open source web applications. 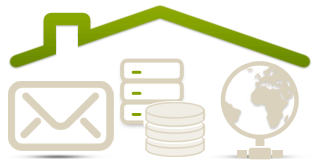 Our package gives you freedom to host multiple MySQL databases with your website. Our server allows you to use multiple version of PHP. You have choice to use PHP version 4.4, 5.2 or 5.3. Widely used framework for enterprise level application. Our Server supports .NET Version 2.0, 3.5 and 4 along with ASP.NET MVC Framework. 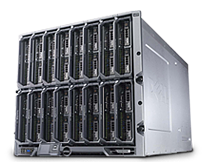 SepiaHost is leading web hosting provider in Pakistan, our state of the art data center is based in Chicago, USA and is filled with sturdy and powerful servers giving our customers the best of the best services.